Idler support, left. Fits Case-IH 900 and 1000 series cornheads. Fits 943, 944, 954, 963, 964, 983, 984, 1043, 1044, 1054, 1063, 1064, 1083, 1084. Looking for ideal 199371C5 Left Idler Support Manufacturer & supplier ? We have a wide selection at great prices to help you get creative. All the 199371C5 Case-IH Idler Support are quality guaranteed. 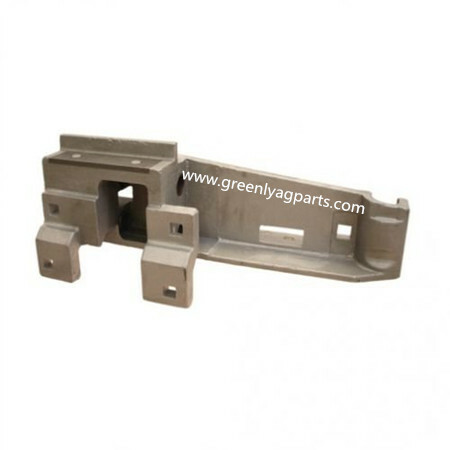 We are China Origin Factory of 199371C5 Cornheads Idler Support. If you have any question, please feel free to contact us.